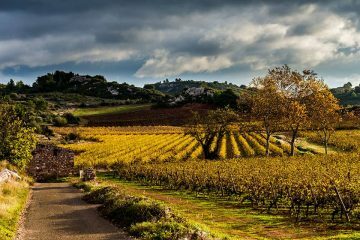 May I whisk you off to the Languedoc? Home of rustic, hearty fare – well priced, but elegant? Refined? Sure, if you know where to look.